With nearly 60 years and two-generations in the plumbing business, John’s Plumbing & Pumps, Inc is your dedicated plumber in DuPont. Our skilled team of certified plumbers and pump and water treatment service professionals are ready to handle all your plumbing needs. We follow a thorough screening and training regime to ensure you get only the best from us. We handle everything from residential drain clogs to commercial plumbing repair and everything in between. No matter the size or scale of your project, each plumber working for us has the experience and know-how to get it done right. As an industry leader in plumbing services, our plumbers offer a commitment to excellent workmanship and stellar customer service. From getting to you quickly to keeping you well informed throughout the process, we go above and beyond. Our plumbers exceed continuing education requirements in order to stay on top of the latest best practices. 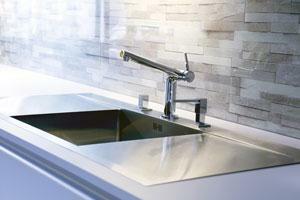 We offer top-quality plumbing products and use the latest equipment to get the work done quickly and non-invasively. You will always be given an accurate written estimate before we begin work. 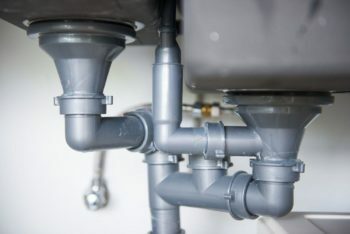 Our plumber will go over the details and answer any of your questions about the cost or the process. We want you to feel comfortable and knowledgeable with the work about to be done. When you need a plumber in DuPont you can count on, we are one phone call away. Our fully-stocked service vehicles come prepared with the parts you need. Why wait while the other company orders part? Get the job done right and right away! We are proud to offer services to DuPont, WA. DuPont has much to see and do. Between the DuPont Historical Museum and the golf tournaments, DuPont has got it all!